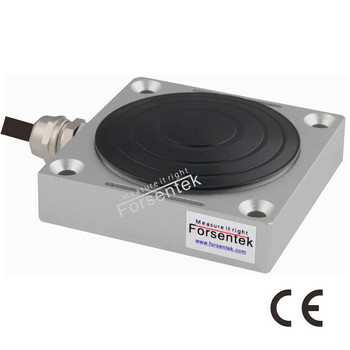 Pedal force load cell FCB-B is specially designed for pedal braking force measurement in automotive industry,can be easily installed onto car pedals. Strain gauge based technology, high accuracy. 4-20mA or 0-5V output is achievable by integrated amplifier. Tailor-made service is available for different applications.